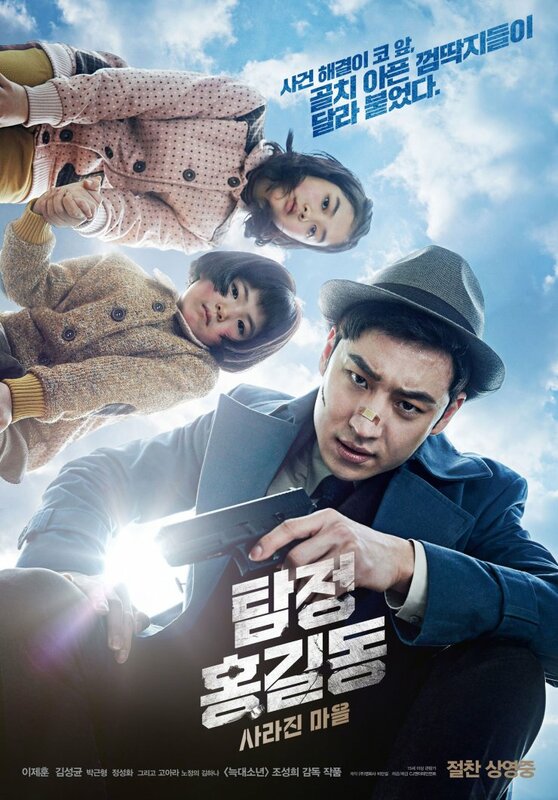 Phantom Detective which has been playing in limited theaters is in theaters til tomorrow May 26th. 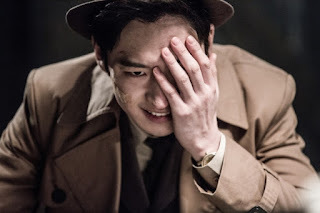 The South Korean noir thriller has quite a few interesting elements that makes it stands out from others of the same genre. The main character Hong Gil-Dong played brilliantly by Lee Je-Hoon, is an anti-hero that is hard to root for considering his tactics. It plays well against the grandchildren that he reluctantly teams up with of the person he is tracking to kill. While the film has its humor to it, the overall tone is decidedly dark. It reminds me a bit of The Man from UNCLE in its presentation and theme but not as humorous. As mentioned before, Hong Gil-Dong is not someone you would normally would root for. But that is what makes the film more enjoyable as you try to figure the character out as he tries to figure out his origins. The children actors also does an amazing job in the film in their supporting roles to Hong Gil-Dong. They could not have pick any better in those roles. Overall, I would recommend this film if you enjoy noir films or any other type of dark offbeat film. The story seems kind of long and confusing at times which would be my only gripe. But the ending is especially satisfying as the Director puts everything together with amazing performances but the leads.